Welcome to our Members page. In this section you’ll meet our Members and cruise their fascinating Ports, Cities and Seaways. 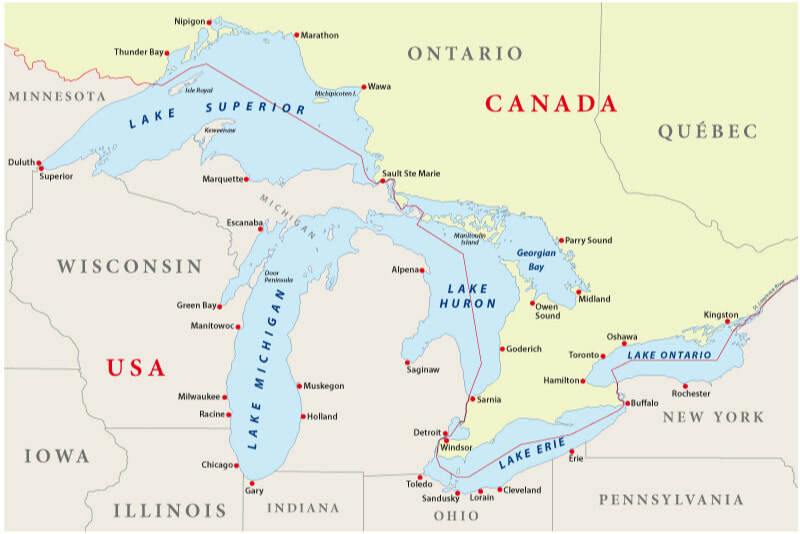 Our map of the five Great Lakes will make it easy for you to navigate around these interesting locations in Canada and the United States. Feel free to ask for local information when offered on a Port’s Web Site. the list below to visit a Member’s Web Site.